1. Space to think with no one breathing down your neck. 2. Time to admire the selection. 3. Ability to shop at home in your jammies!!! 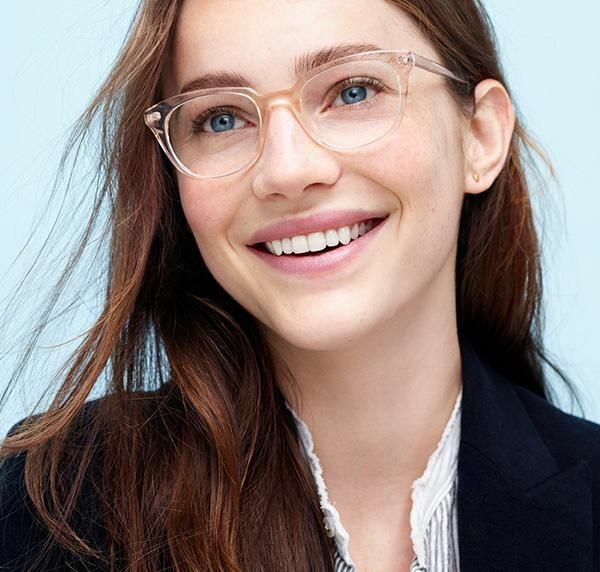 Ever tried a service like WARBY PARKER’S where they send frames to try at home for free? Ever see messages floating around “comforting” girls about wearing glasses? Messages like, ‘we’re not nerdy, we’re intellectual bada$$es?’ Do we really need to comfort each other about glasses-wearing or strive to be bada$$ about everything? Because striving is exhausting, and I have (once again) declared 2018 to be THE YEAR OF SLEEP. No one can stop me. …or you. You can call it the year of sleep too and shop for your new vintage-inspired Warby Parker frames with bedhead in flannel PJs. Don’t you feel it’s about time glasses had their day so we can perhaps get past the cultural history of ridiculous stereotypes (i.e. glasses-wearing equated with desirability or shyness). So many crazy film characters and ugly duckling transformation stories down through the ages feature a shy girl in glasses who morphs into a goddess without spectacles. From Catwoman to the bookworm Marcia made over a la The Brady Bunch to Princess Diaries. Wait. Why do we want to discourage girls from wearing lenses to help them see the world? Could we maybe grow up? Or create a superhero who *sweet cozy Moses! * requires lenses? This post contains affiliate links…no extra cost for you, yet I will be compensated if you make a purchase. Oh, mercy, and just look at how the soft curve pairs with bangs! 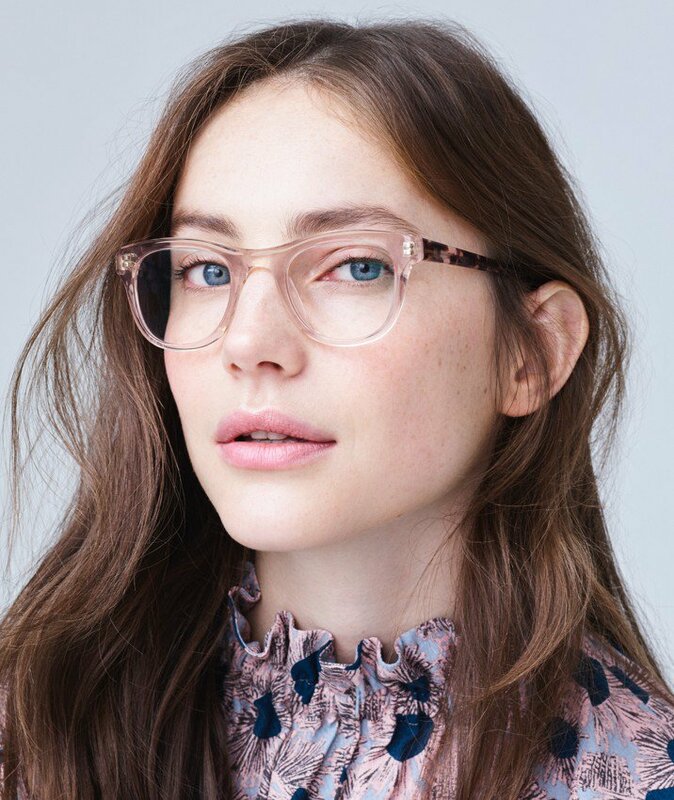 Louise in Blush Tortoise…Ever Shop for Stylish Eye Glasses from Home? 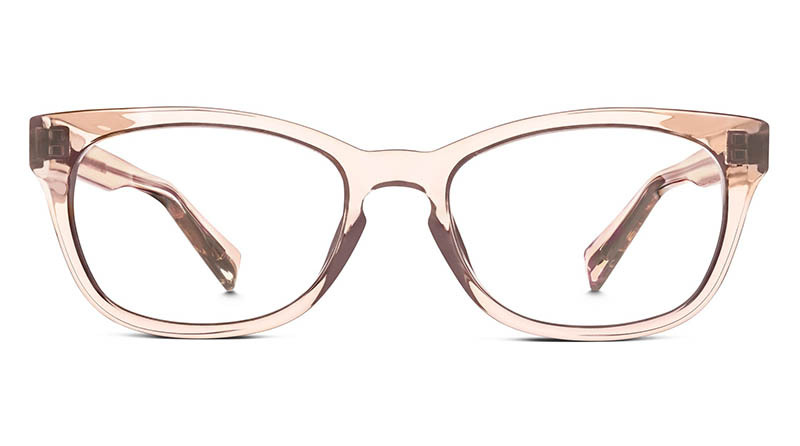 I’m crushing on Cora frames…isn’t the rosy color killer? Warby Parker – Cora…Ever Shop for Stylish Eye Glasses from Home? Warby Parker- Cora…Ever Shop for Stylish Eye Glasses from Home? These have great style with a subtle femininity too. Louise Small in Rose Water…Ever Shop for Stylish Eye Glasses from Home? Finch has a youthfulness and enviable sweet simplicity. Finch in Bellini…Ever Shop for Stylish Eye Glasses from Home? 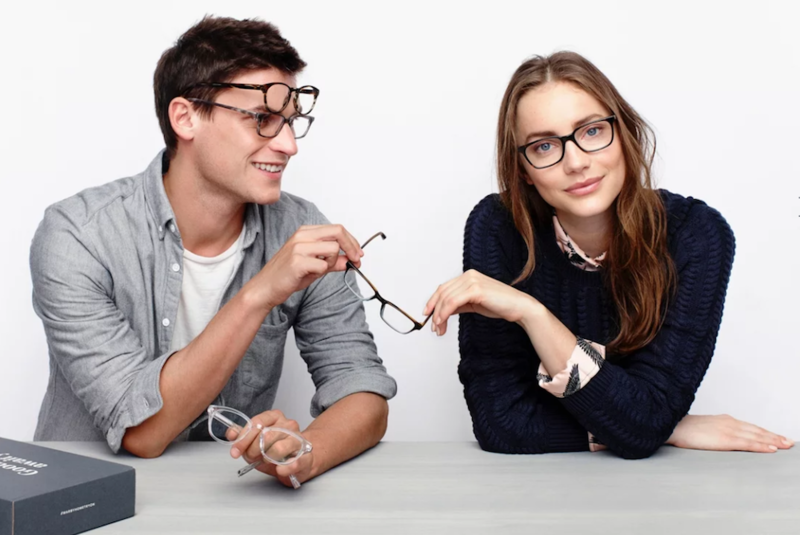 Warby Parker – Finch…Ever Shop for Stylish Eye Glasses from Home? 1. Had the fortuitous experience of spying a bespectacled toddler with a Big Gulp? (Me either. But thanks to the craptasticness of internetland..lookie lookie…that’s GOT to be a wig, oui?). 2. Tried on glasses at home? I’ll stop posting hipster memes when hipster memes stop tingling my jingles. It’s safe to say my next pair of eyeglasses are likely to be blush pink since I keep returning to that gorgeous hue! How about you? How do you typically choose your frames, and do you stick with a particular color or style? Love Love WP…..I have several pairs from them and they make it so easy with lots of instructions for fit. Such a great idea for online shopping! Love your comments, Michele! Totally agree!! And I am all in with The Year Of Sleep!! I left and tried another place. Upon entering, I told the First Lady who approached me that I was just enjoying the look. I left after ordering a beautiful pair of rose tortoise glasses. I love them! Now, that I have to wear glasses, I think I need a couple of pairs to suit my mood of the day. Off to check out this website.